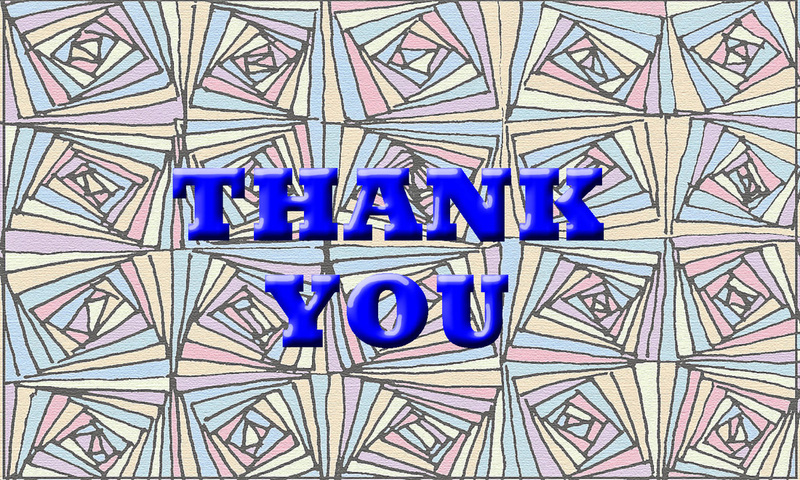 Welcome to the "Author/Illustrator Interviews & Book Promotions" page! Are you an author or illustrator of a family friendly genre and books with good values? (If you are uncertain as to whether your book would qualify, please feel free to contact me.) Are you looking for some free promotion for you or your book? You have come to the correct spot! If you are interested in being interviewed, please download the "Sample Interview Questions." Feel free to add any sample questions of your own. Be unique and make it your own! 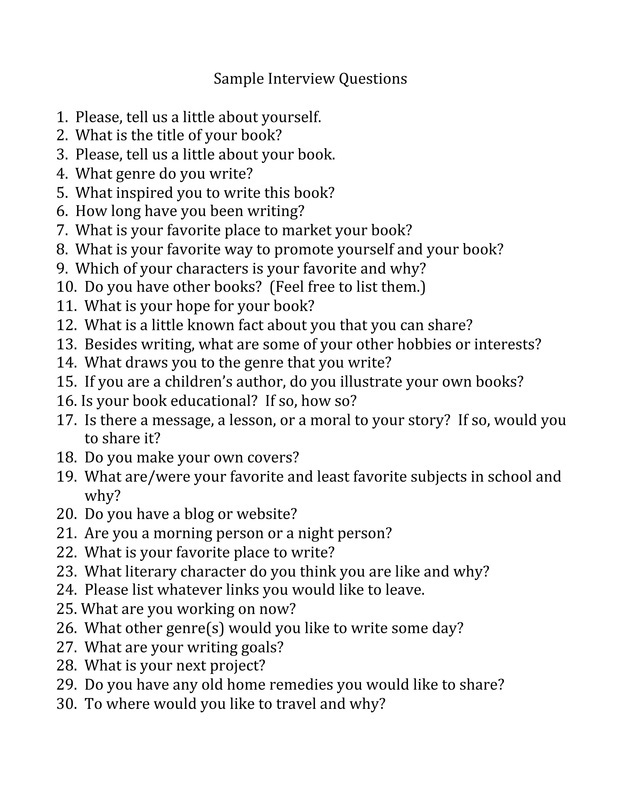 (Illustrators, you may need to reword some of the questions or create more of your own.) New material for a new site is the best way to get yourself noticed. Nobody likes to read the same old thing from site, to site, to site. And… I don't do recycled posts on my websites. I only use original material. Have fun with it! People will be more likely to enjoy the interview if you do! When you are finished with the interview questions and answers, email the sheet back to me as an attachment to duo_dynamics (at) yahoo (dot) com. I will post it on the next available Monday. I will also try to send you a direct link. Then, encourage all of your friends and relatives to view your interview on my site. Please try to pop in and out for about a week after your interview is posted to read and respond to any comments made to you. Please feel free to connect with me on Facebook as well. Thank you! Currently, most of my book promotions are children's books. However, I take my promotions seriously and don't make it a habit to promote anything that I don't feel I can stand behind. Therefore, I generally read book before I promote them. I wouldn't want to recommend a book that I don't feel is well written or promotes ideals that go against my principles. If you would like me to promote your book and have a way to give me a free copy, please contact me. Please don't send a copy without contacting me first as I want to make sure I am available to read and promote it. I wouldn't want you to send a book in vain. Also, I want us to have a clear understanding by what I mean when I say "promote." I have various ways in which to promote an author/illustrator or book.